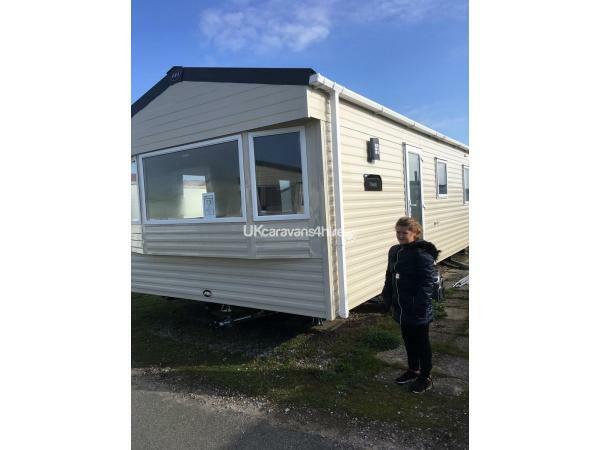 Beautiful 2 bedroom caravan 6 birth located a whisker away from newton beach a quiet area of the park, double glazed and central heating with electric fire in lounge for your convenience. Parking bay at side of caravan. £100 DEPOSIT/BOND secures your booking with full payment required 4 weeks before arrival. When you vacate £100 returned 3 days later provided caravan left as found (Immaculate). You will need to bring your own bed linen, check in is at 3pm and checkout is 10am. You will need your own holiday insurance.